(Please ensure you read this in conjunction with your certificate issued by Badminton England). Cover includes the professional advice you provide whilst coaching, provided that the activity falls with the remit of your approved training or qualifications. Cover is provided up to a maximum of £10 million and will protect you worldwide. Please note this cover allows registered coaches to earn up to £20,000 with licenced coaches able to earn up to £35,000. If you earn above these limits you will need to purchase your own standalone insurance cover. Limited companies are not permitted and the insurance does not cover employing staff. If you have incorporated your business into a limited company you have created a legal entity that has liabilities separate to yours and you need to arrange specific insurance protection for this. Please contact Howden to discuss this further. If you employ the services of others you will also need to consider Employers’ Liability insurance. You are required by law to have Employers' Liability insurance for people who you employ. Please contact Badminton England Coaching Department if you require this additional cover. 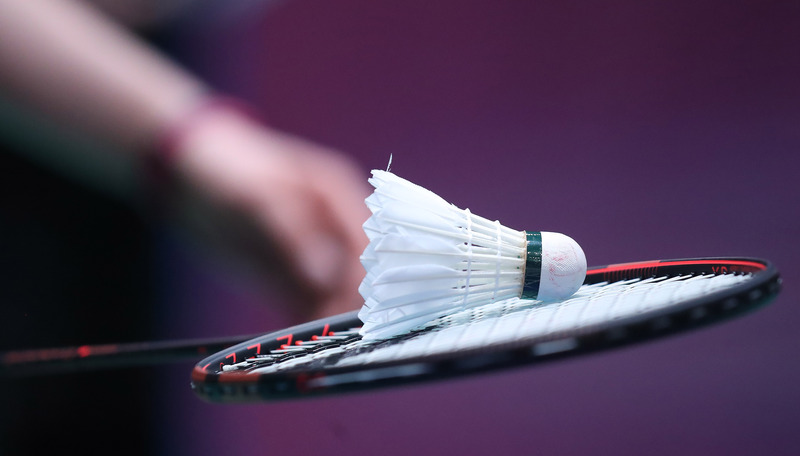 You can also visit the coaching section of the Badminton England website.